News Americas, NEW YORK, NY, Mon. 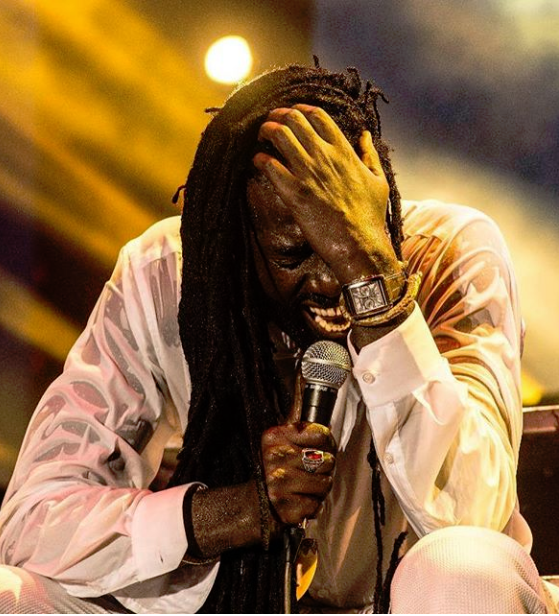 March 18, 2019: While millions globally were essentially locked out of experiencing the historic Long Walk To Freedom live performance in Kingston, Jamaica on March 16th by reggae legend, Buju Banton, his first since his December release from prison, we have compiled all of the performances here for your entertainment. 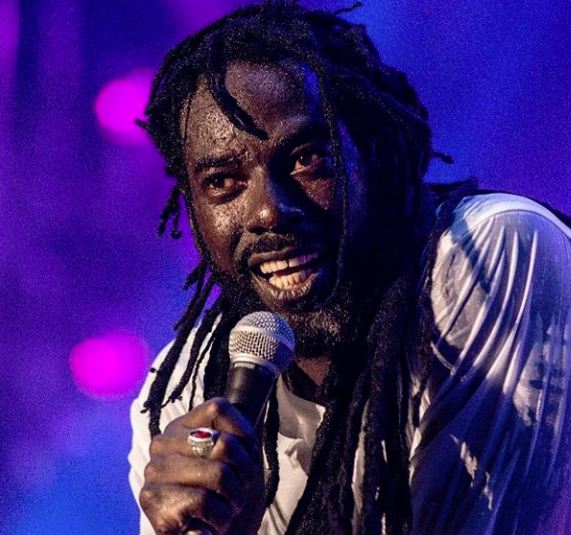 Buju Performs “Cry No More” and with Marcia Griffiths. 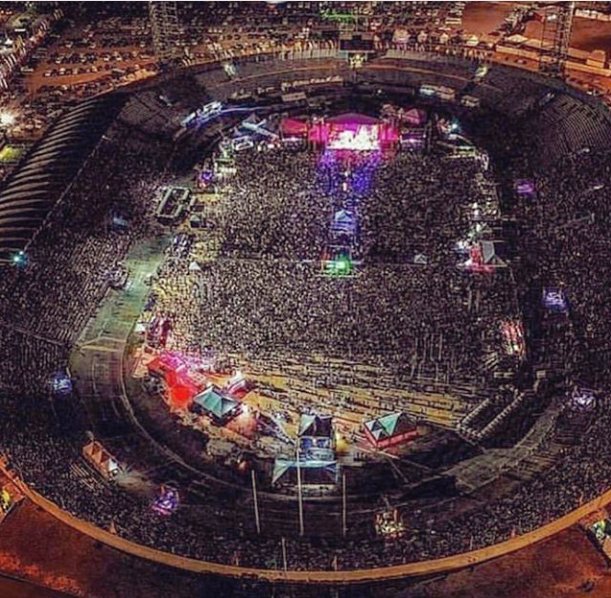 Buju Banton Performs With Wayne Wonder as well as popular songs like “Driver” and “Murderer” and with Gramps Morgan. 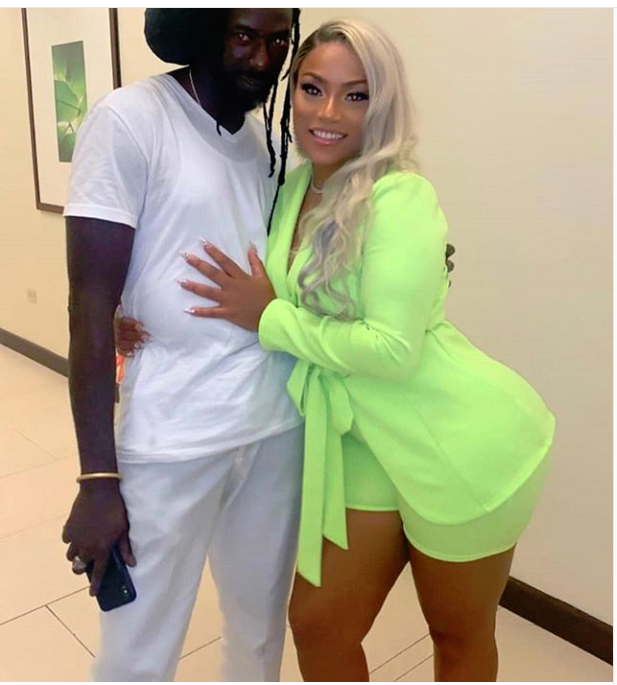 The post Buju Banton Jamaica Concert Performances From Long Walk To Freedom Show appeared first on Caribbean and Latin America Daily News.